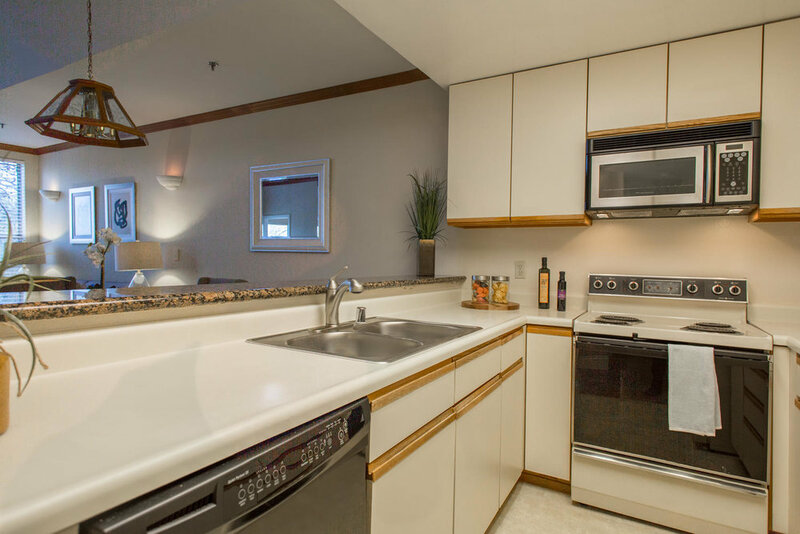 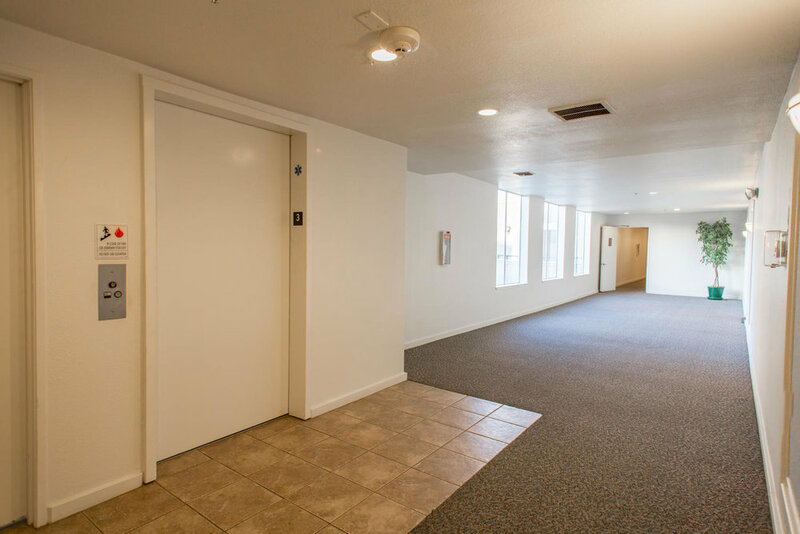 Located within the desirable Parkside HOA community, this 3rd floor condo offers a spacious and inviting floor plan with 2 bedrooms and 2 bathrooms. 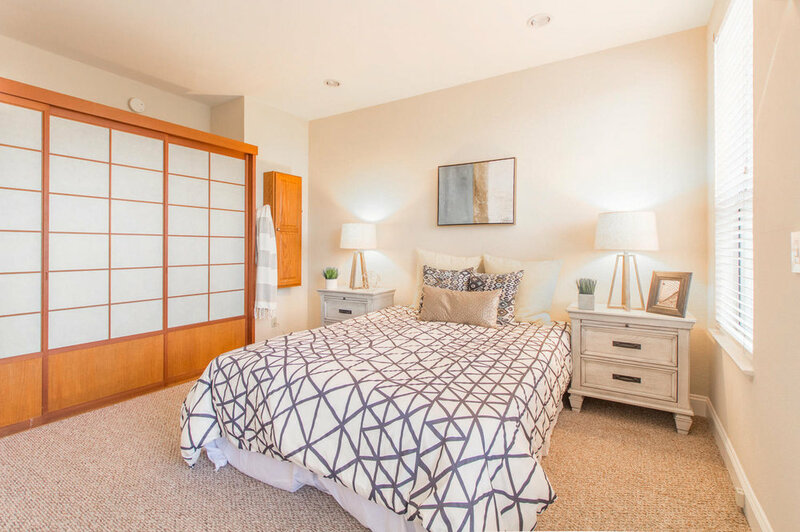 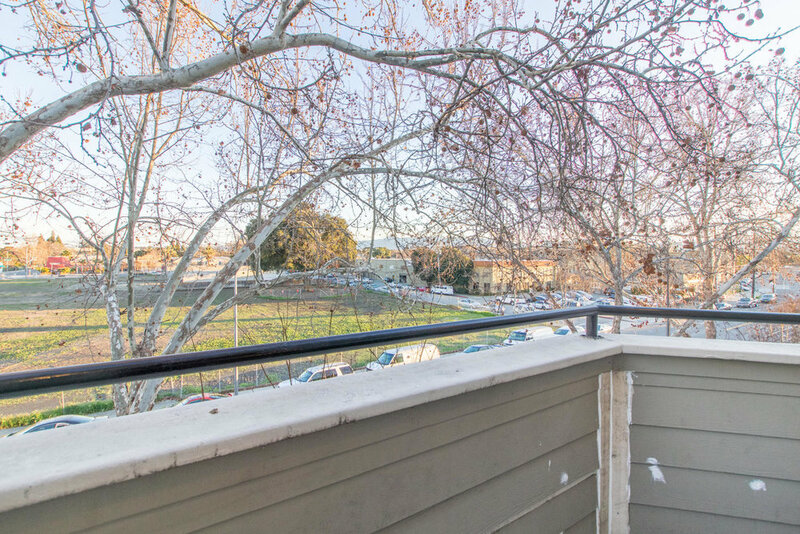 Enjoy the separate living and dining areas offering plenty of natural light, vaulted ceilings, along with a balcony overlooking downtown San Jose. 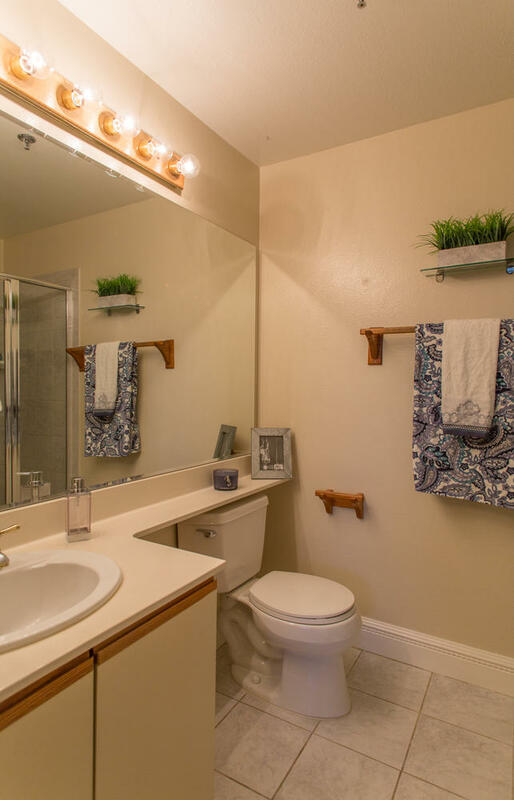 Features include fresh paint, newer carpeting, a well maintained kitchen with plenty of cabinet space, in-unit laundry, and 2 parking spaces in the safely gated underground garage. 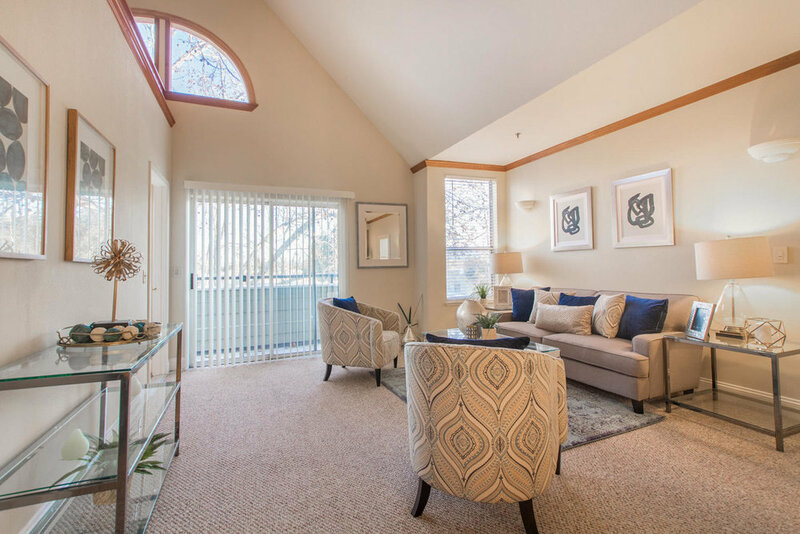 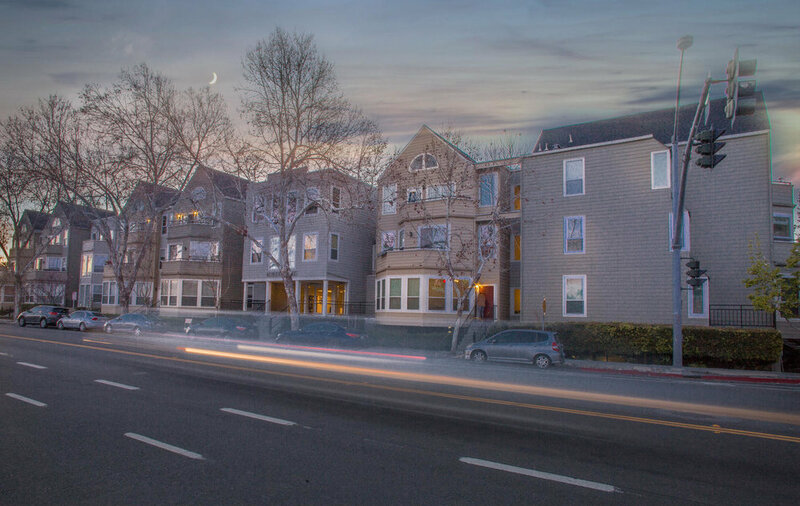 Minutes from Downtown, SAP Center, Diridon Station, Whole Foods, San Pedro Square, San Jose Airport, major highways and the anticipated Google Village, makes this the perfect balance of comfort and convenience.